Molded from real cedar planks, TimberCrest<sup>®</sup> Premium Plus siding has a low-gloss finish for the classic look of freshly painted wood. 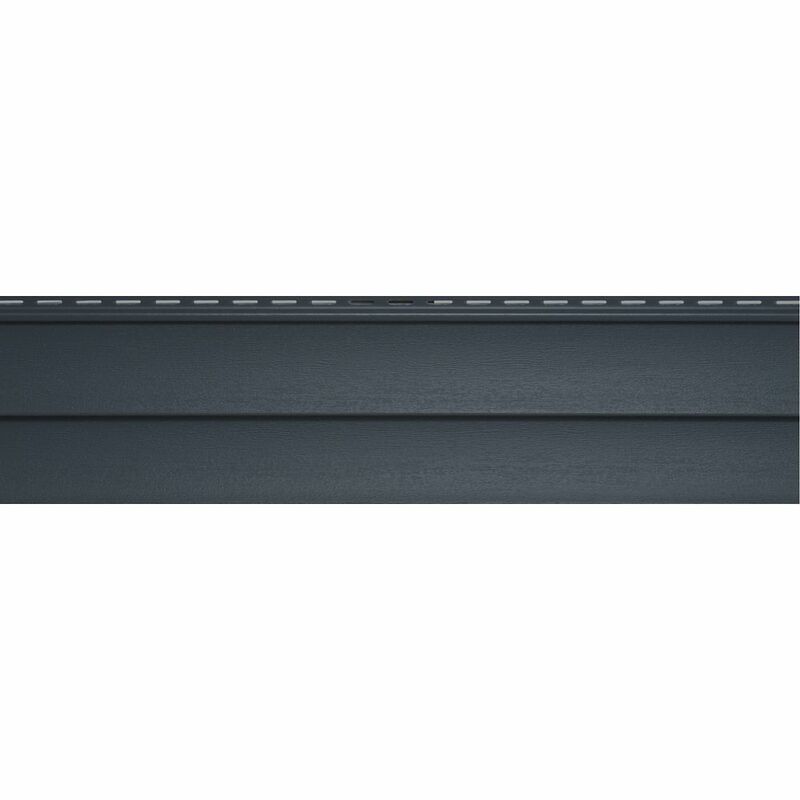 TimberCrest Plus Cobalt (pc) Have you ever seen colors this rich in a low-maintenance siding? Your neighbors will think it's painted, rough-sawn cedar. Using the latest in color preservation technology, TimberCrest® Plus siding adds a whole range of darker colors to your spectrum of choices.